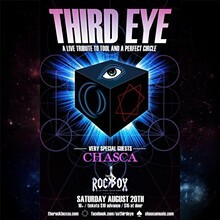 Coming off of their headlining show at The Aztec Theatre, San Antonio's Tool and APC Tribute act Third Eye will perform two lengthy sets at this newly reopened downtown venue. Visual Projection to be provided by MidiBomb Visuals. This show is 18+ . 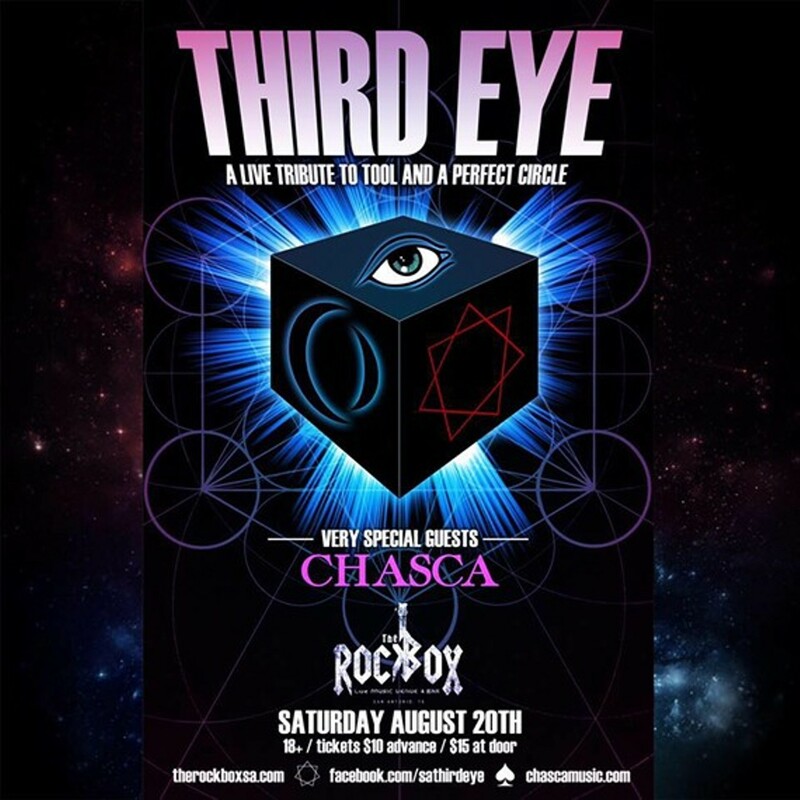 Always shedding light on great original acts, Third Eye has invited the theatrical and highly melodic South Texas rock band Chasca to be their special guest opener. "Hard-edged, glammed-out alternative rock with a healthy dose of Rocky Horror dramatics and devil-horned power chords.